We are the smallest state, but one of the best! We had the nation’s first circus (Newport, 1774) and being well-known for our fine jewelry and silverware is a wonderful thing. Even though Rhode Island is only 48 miles long (north to south) and 37 miles wide (East to West), drivers still need protection in case an automobile accident occurs. The basics about Rhode Island car insurance are fairly simple. All drivers must have liability coverage. Uninsured motorist coverage is required unless you decline it. With around 15% of drivers in the state being uninsured, it is a good idea to not decline. Liability coverage helps you cover the costs associated with accidents you are at fault for. This includes injuries to the other driver and/or passengers and damages done to someone else's property. Uninsured/underinsured motorist coverage helps cover the cost when you are involved in a hit-and-run accident and in situations where the other driver is both at fault and does not have (or have enough) insurance. Collision Insurance: Pays costs for accident-related repairs of a vehicle you own. This is regardless of who was at fault in the accident. Comprehensive Insurance: Pays costs for non-accident related repairs of your vehicle. This is regardless of who was at fault in the accident. Medical Payments: Pays for medical and/or funeral costs to you and/or your passengers if there is an accident. This is regardless of who is at fault in the accident. It is a requirement with Rhode Island car insurance that drivers carry proof of insurance in your vehicle at all times. To comply with this requirement, you can use your insurance card or a photocopy that shows the car owners name, insurance company, and policy number. You must have and provide proof of insurance when you register (or renew the registration on) your car. You must also sign a statement that says you will carry proof of insurance in your car at all times. Failure to provide proof of insurance when you are pulled over by a police officer will result in a $500 fine. 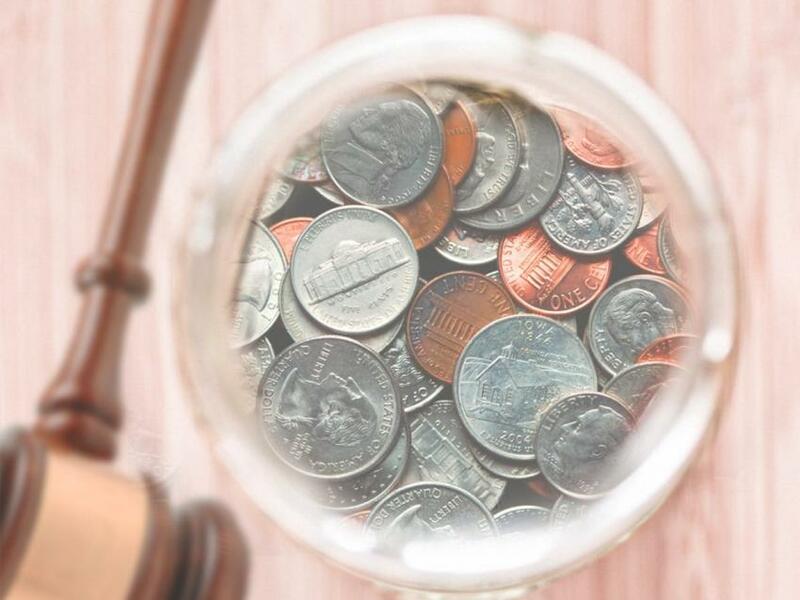 The fine is also $500 if you are in an accident and cannot provide proof of insurance. I addition, there are other fines and penalties for driving without insurance in Rhode Island. If you are involved in an accident, you will receive a request to verify your insurance. Requests are also sent out randomly to all drivers. In addition, there is another pool of people that are randomly sent verification requests. In the last four years, if your registration has been suspended for auto insurance reasons, if your driver’s license has been suspended, or if you have bought a car while its registration was suspended, you are more likely to get verification request. A verification request must be responded to within 20 days. A violation is a misdemeanor as well, which can carry jail time of up to 1 year. SR-22 – If your driver’s license or registration has been suspended or revoked, you may need have proof of future financial responsibility. This is done with SR-22 certification. Sr-22 certification may also be required in some situations (such as DWI or DUI) in order to reinstate your driver’s license or vehicle registration. 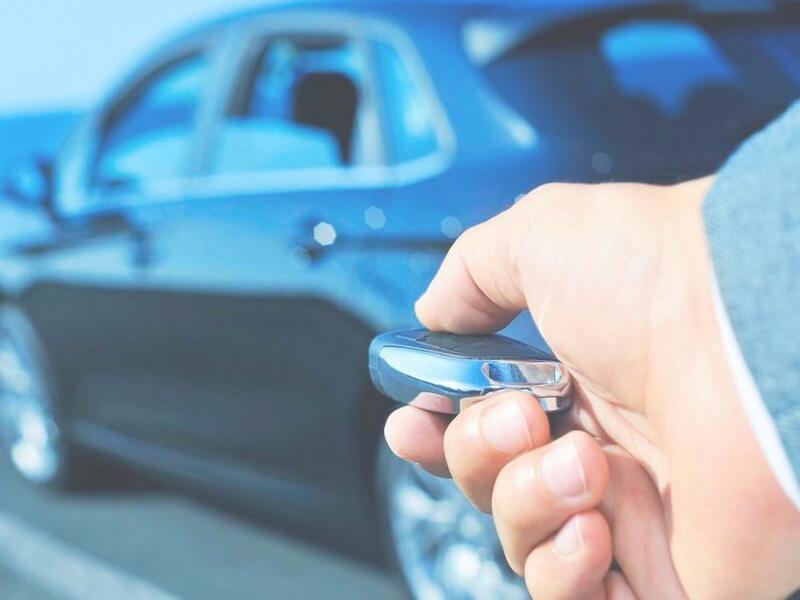 High-Risk Drivers – If you are a high-risk driver that has not been able to obtain insurance, you may need to apply for an auto insurance policy through the Rhode Island Automobile Insurance Plan (RIAIP). An auto insurance company will be assigned to you through the program, but your car insurance rates will go up a lot. It is better to shop around and make sure you cannot get auto coverage elsewhere before applying for RIAIP coverage. Complaints and Fraud – Contact the State of Rhode Island Department of Business Regulation, the Insurance Division. They are responsible for reviewing auto insurance rates and make sure they are fair. They also investigate fraud and handle complaints. 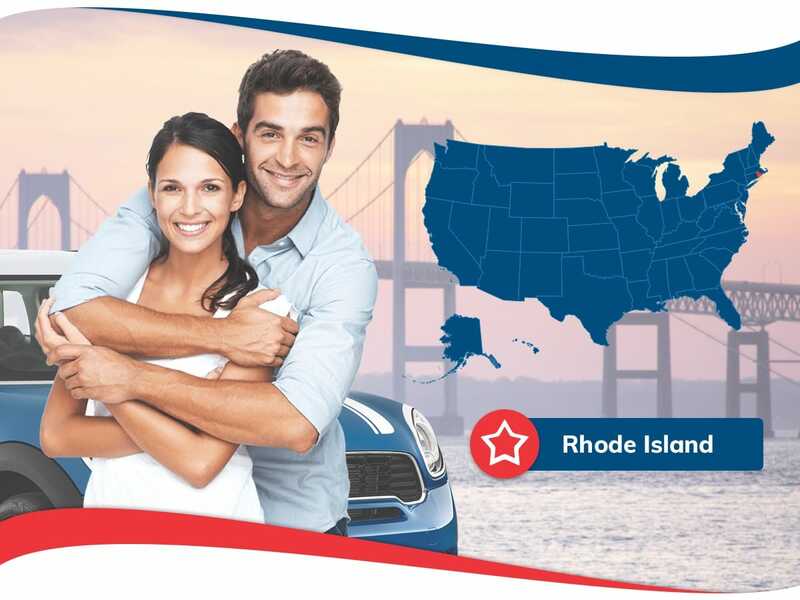 Discounts – There are many discounts available for drivers looking for Rhode Island car insurance. These range from discounts for being a good driver to discounts for safety devices on your vehicle. In addition, you can get discounts for paying for your entire policy in advance and having multiple vehicles on one policy. Ask your insurance agent for information on other discounts that you might qualify for. Rhode Island car insurance is an important part of keeping your property and loved one’s safe. Car insurance rates fluctuate from one auto insurance company to the next, so research is important. 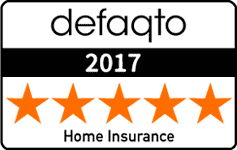 That is why we offer free quotes so you can choose the coverage that you want, at the amounts you want, with the best rates in Rhode Island. Contact us today so we can help you find the best value for your car insurance needs.